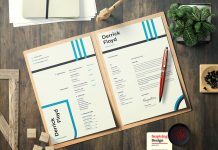 Good resume is one of the most important aspect to get your favorite job. 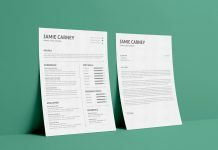 If you wish to get call quickly for an interview try to make appealing resume like we have shared down below. 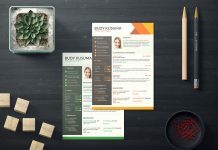 Collect and list the most recent and relevant information about experiences, education and skills. 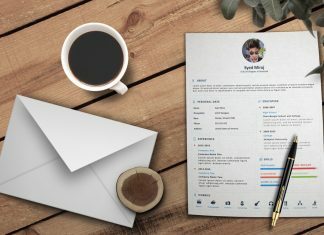 Get experience letters from the companies you have worked with and do share them on email or attached them in your resume. 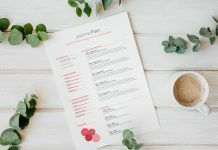 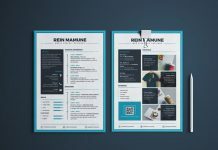 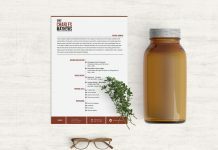 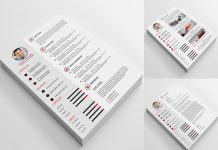 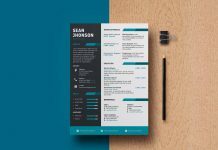 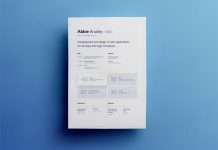 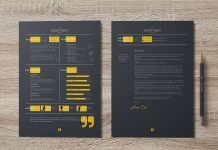 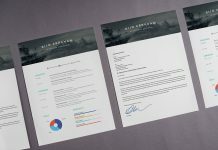 A modern yet simple resume design will help you get selected, it will also help the hiring manager see how your skills and experiences make you an ideal one for the specific job. 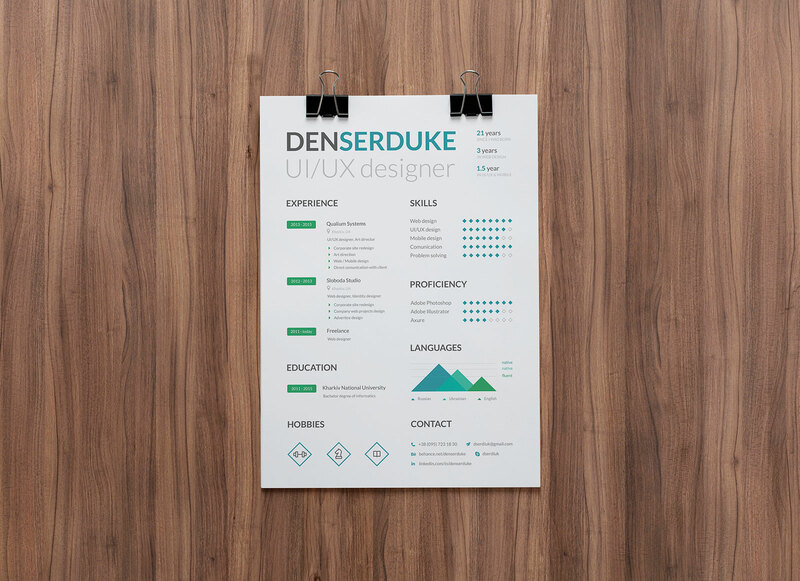 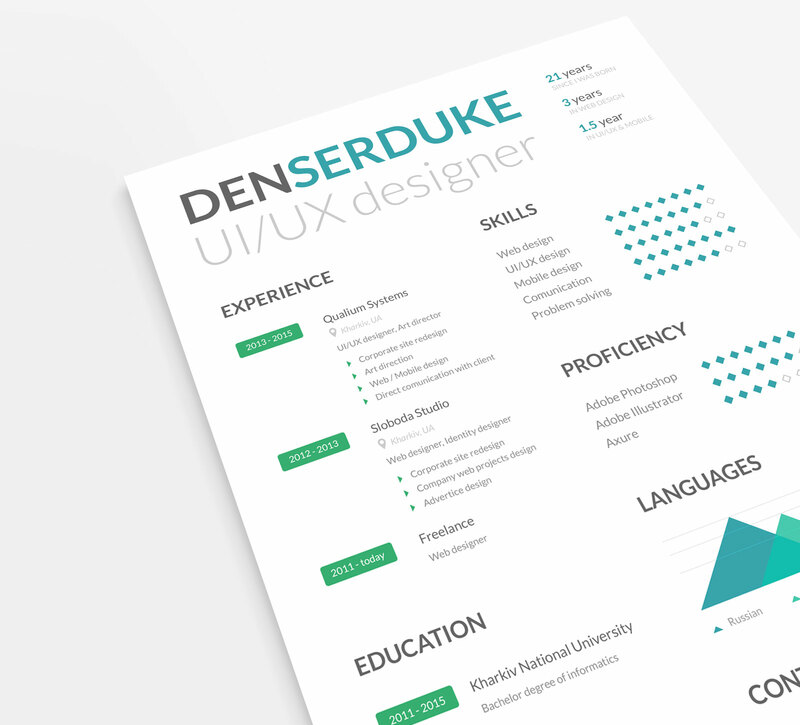 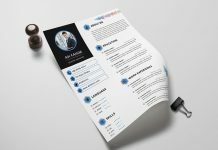 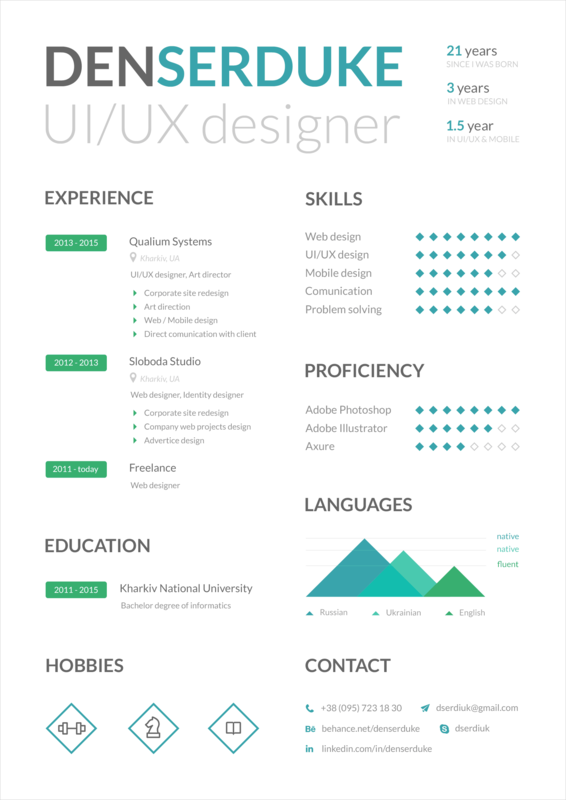 Have a look to full display picture below and download this resume template in PSD format.